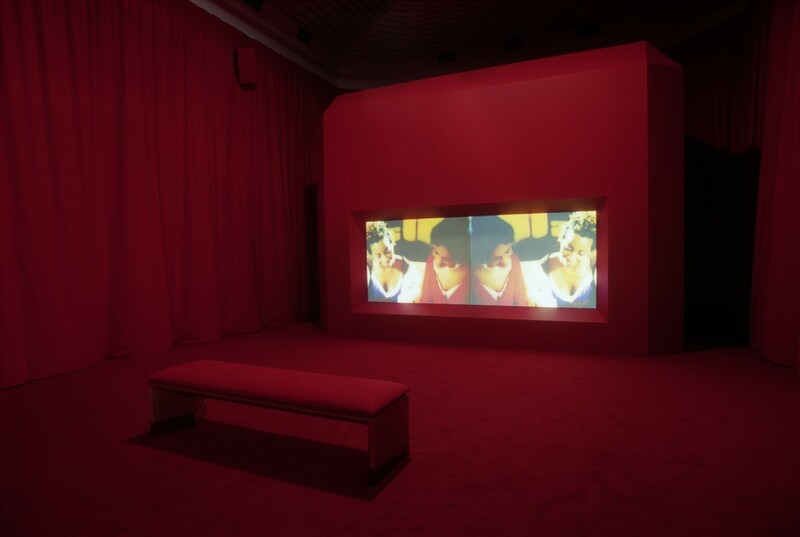 Part of the programme Isaac Julien Focus, presented during the International Film Festival Rotterdam - IFFR, 2004. Filmed in the Sir John Soane museum in London, 'Vagabondia' is a film in which curation meets choreography. A black female conservator imagines the buried stories and the hidden histories within the museum's cornucopia of colonial plunder. Filmed with fluid camera movements and a sensuous attention to lighting-camera work, Julien makes of the museum a world of shadows, mirrors and frames-within-frames where the statues also dream and the vagabond spirit of colonialism's repressed memory comes dancing, jerkily, back to life.